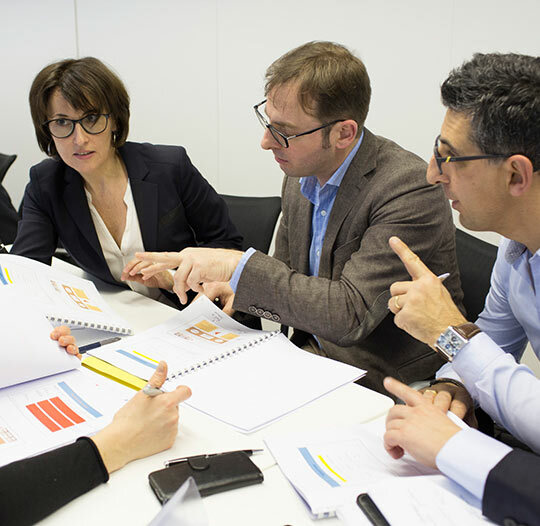 The Executive MBA programme was designed to enable executives to continue working at the same time. During the second year, the rhythm is halved to allow the participants to work calmly on their professional thesis. Each semester participants select 1 field of specialisation from a list of topics such as Strategic leadership, Consulting methods and practice, Coaching executives and teams, etc. 2 learning expeditions abroad, one week each. At the end of the 2-year course, participants defend their professional thesis in front of a jury. 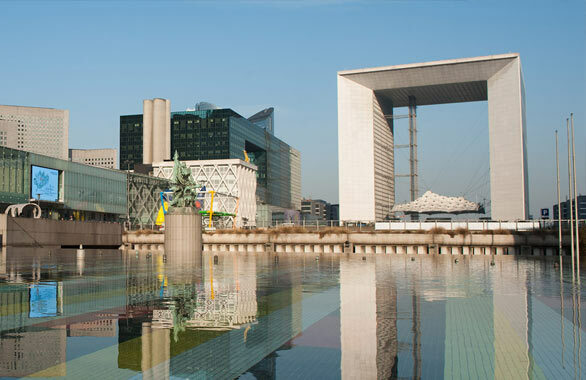 The Executive MBA programme takes place on the IÉSEG campus of Paris, at La Défense – the number-one business centre in Europe and a global magnet.